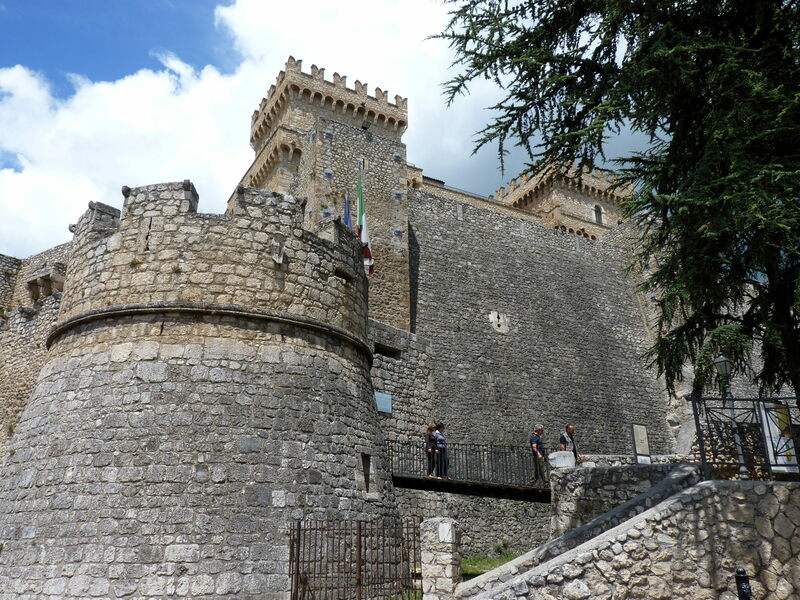 Celano is a city with a population of 11,184 located in the Marsica, in the province of L’Aquila. 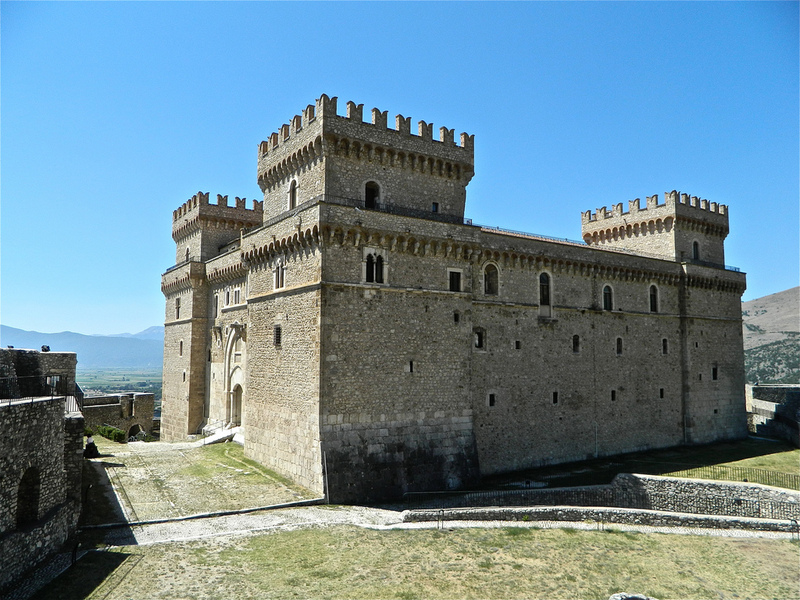 The Piccolomini castle, located at the heart of the historic centre; it is Celano’s most important monument. 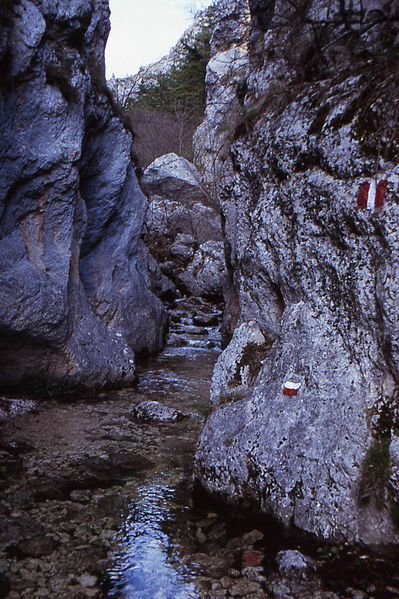 Outside of town, but still within its boundaries, are the gorges known as the gole di Celano, which are worth a visit. 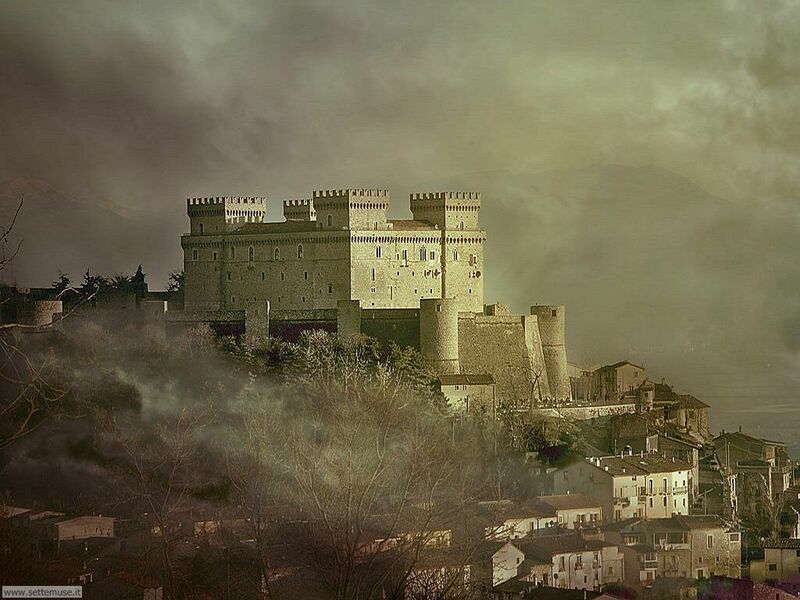 The city is remembered in the fresco “Death of the Knight of Celano”, No. 16 in the cycle of frescoes illustrating The Legend of Saint Francis, in the Upper Church of Saint Francis in Assisi.